Restraints on movement and supplies are becoming ever tighter throughout Syria. Mills and bakeries have closed down. Thousands of men, women and children are having to travel for miles, daily, in search of bread. 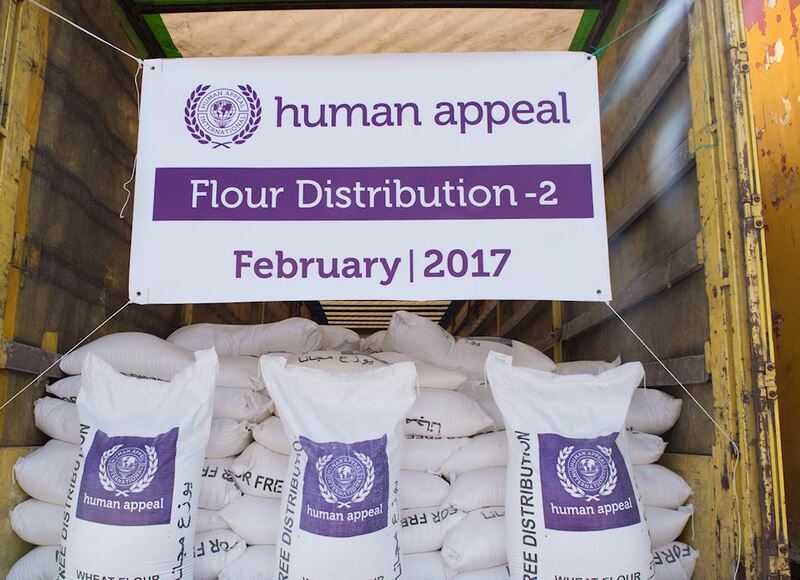 We’re committed to providing regular flour distribution. So far, we’ve delivered over 14,000 tonnes, feeding millions of people. You can support the thousands of Syrians in need by donating to our Flour Fund and make sure that we can continue this vital work.